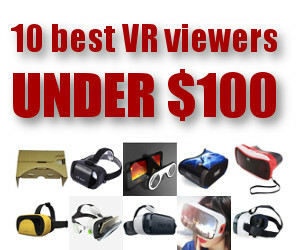 I’ve been noticing a disturbing trend in much of the news media and analyst research reports covering virtual reality hardware — a complete and utter dismissal of the virtual reality headsets made in China. Instead, all the attention goes to the super-pricey and super-niche tethered headsets like the Oculus Rift, HTC Vive and Sony Playstation. Yes, those headsets offer better quality and a more immersive experience, for now at least. 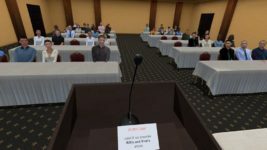 And their target audience, hard-core gamers with deep pockets, is a minority when compared to all the people who are actually buying up viewers. Okay, it is true that early Chinese headsets weren’t that great. 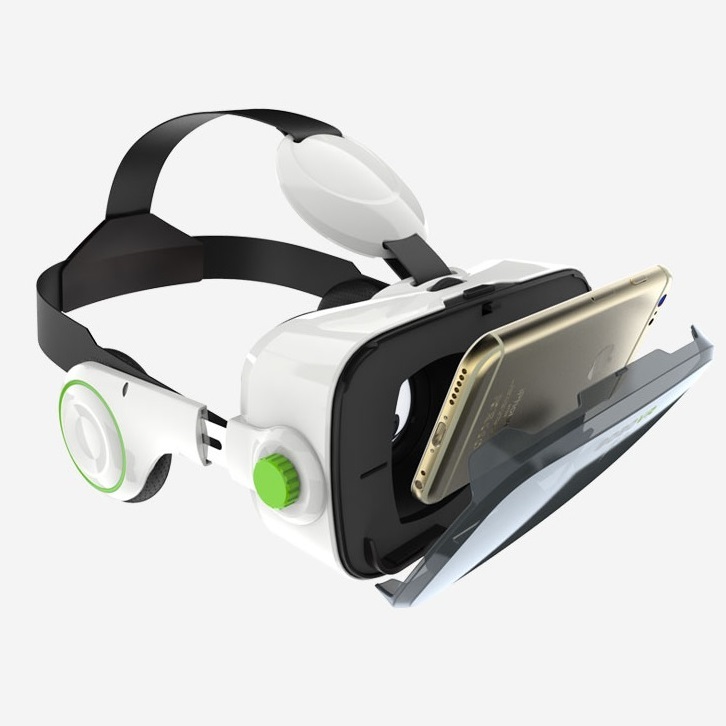 First, they evolved from movie-watching headsets, and designed for users with a wide range of smartphones. As a result, the headsets were heavy, since people weren’t expected to move their heads around that much. And the field of view was relatively narrow, to make maximum use of the pixels available on the lower-end phones. Field of views of 60 to 80 degrees were common. 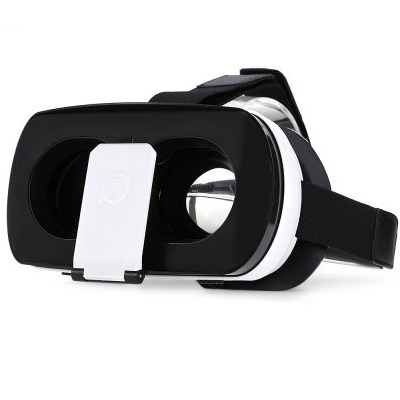 By comparison, the Samsung Gear VR, the current top end of the mobile-based headsets, has a field of view of 96 degrees, and the tethered headsets come in at around 110 degrees. Another problem with the early headsets is that the design style seem to be based on early versions of the Oculus Rift, which was created by a teenage college dropout. (Hi, Palmer! You rock!) So it’s got a bit of a masculine, motorcycle aesthetic. 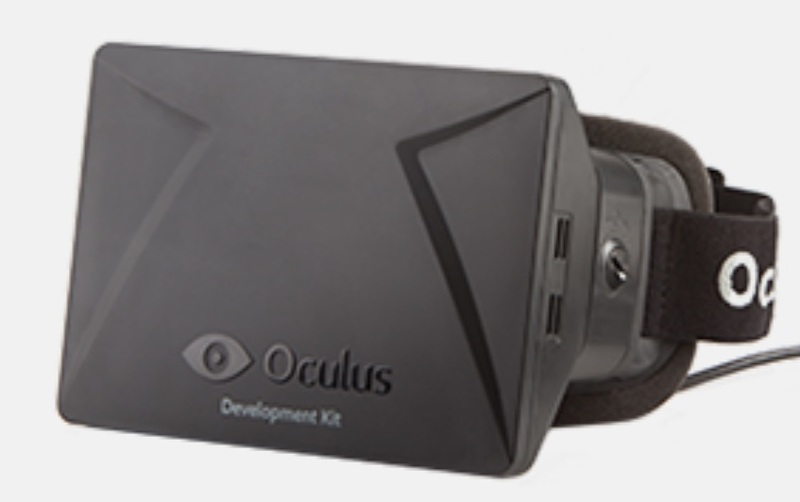 The first development kit version of the Oculus Rift. These headsets are still on the market, of course, and are still selling. 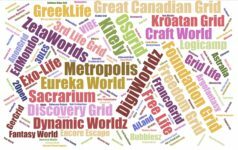 In fact, because they’ve been around for a while, they’ve accumulated significant sales totals and reviews, and have seen prices fall to under $20. So people are still buying them, and basing their opinions about Chinese headsets on this first generation. Meanwhile, early headsets made in the U.S., Europe, Japan and even Russia looked much more attractive, and offered better features, such as lighter weight and bigger fields of view. 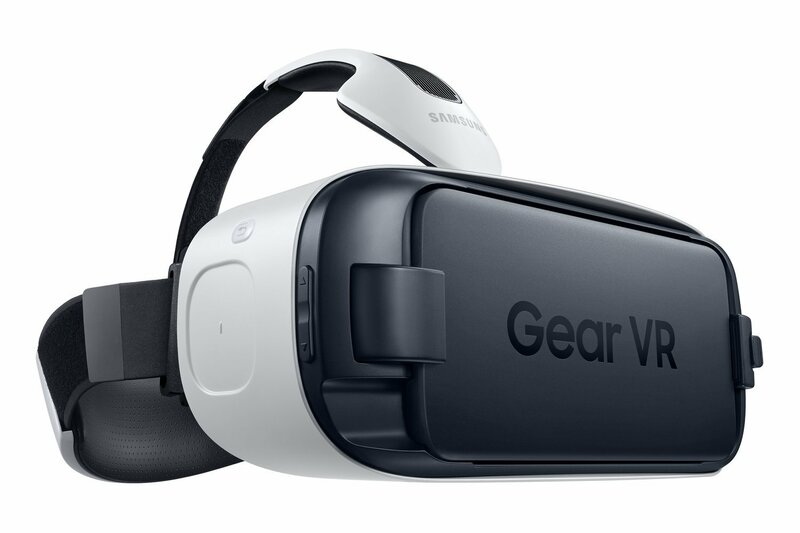 Then, last year, Samsung came out with the Gear VR. This was a headset that was designed by actual product designers. It looked cool, was appealing to both genders, and set new performance goals for all other mobile-based headsets. 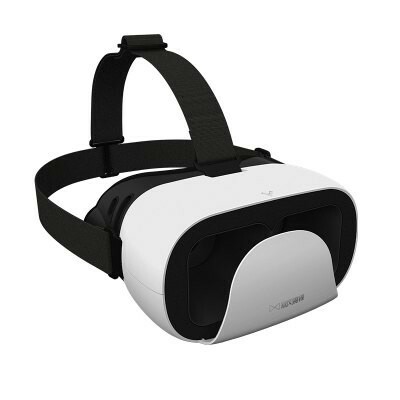 Samsung Gear VR for the Galaxy S6, the early Innovators Edition. 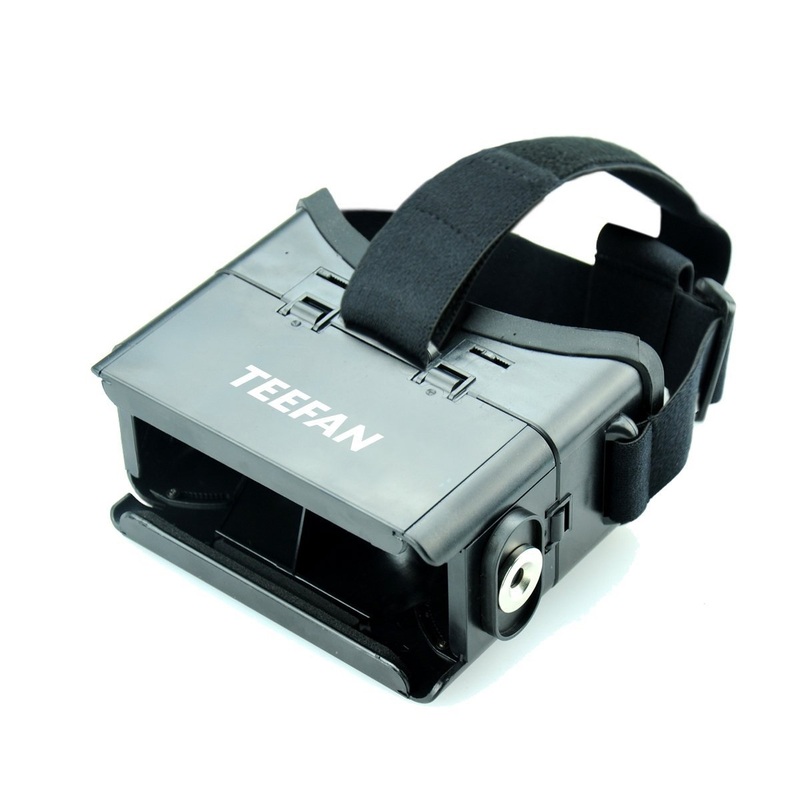 Of course, some aspects of the Gear VR were easier to copy than others. 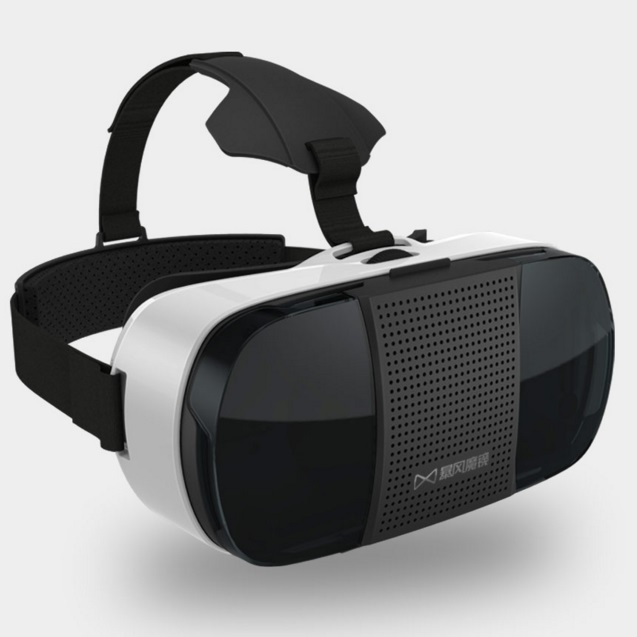 The black-and-white color scheme, for example, the light weight, the adjustable lenses, and the comfortable foam. 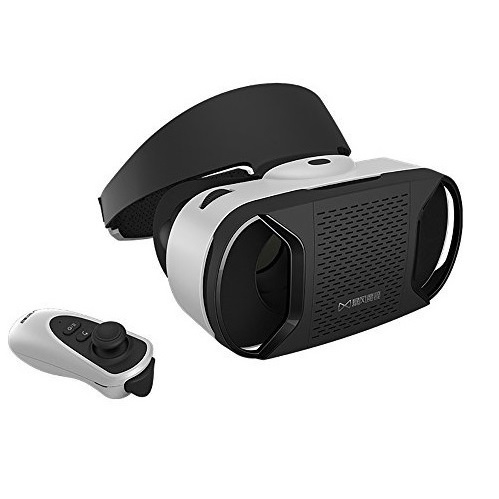 Pretty much all the new headsets are black and white, and some of them look almost identical to the Gear VR if you place them next to each other. In addition to being more attractive, the latest Chinese headsets are light-weight, comfortable, have adjustable lenses, wide field of views and — unlike the Gear VR — work with any late-model smartphone instead of being limited to just one brand. And the Chinese manufacturers keep innovating. Some are now working on their fifth-generation headsets. Baofeng Mojing, for example, has half a dozen headsets available, which it sells both online and through its network of 20,000 bricks-and-mortar retail stores. In the first three months of this year, the company reported that it has sold over a million headsets. 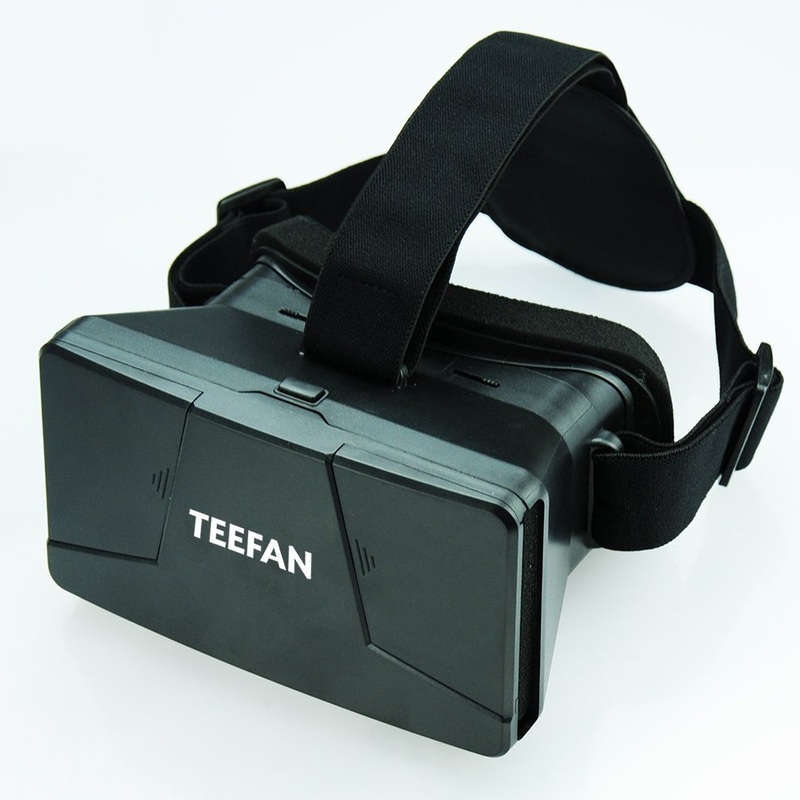 And Baofeng is just one of more than 100 different virtual reality headset manufacturers based in China. The competition is fierce, and the pace of innovation is just astounding. 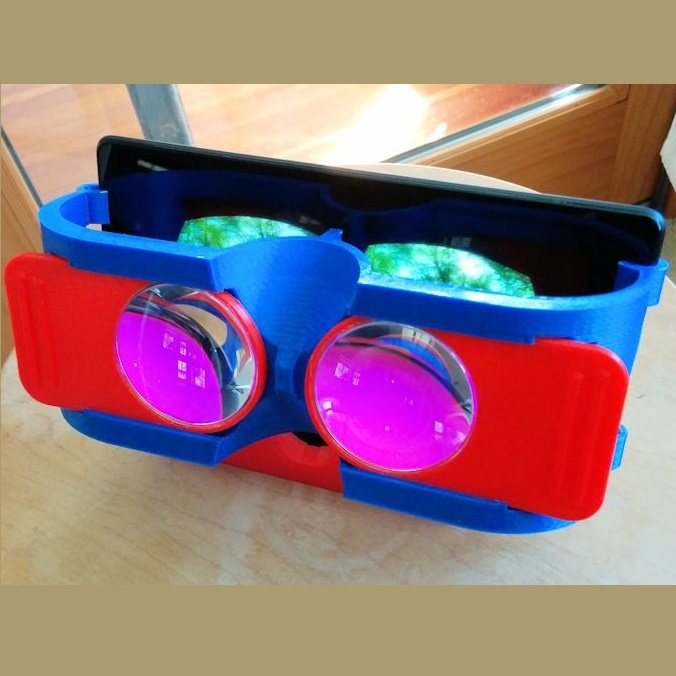 Plus, the scale of the manufacturing is driving component prices down to the point where a new, lightweight, easy-to-use headset with a great field of view now costs less than a brand-name viewer made of actual cardboard. 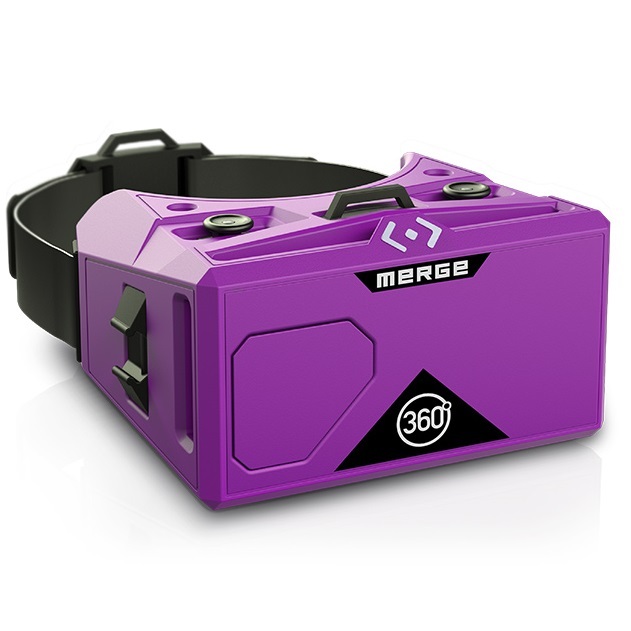 Meanwhile, the brand names known here in the U.S. — the Durovis Dive, the Merge VR, the Homido — are still on their first versions. The next stage of evolution for Chinese headsets is going to be trickier, and involves transitioning headsets from simple dumb boxes with lenses to viewers with additional built-in technology, such as extra sensors, trackpads, back buttons and volume controls, as well as custom app stores and virtual interface environments. 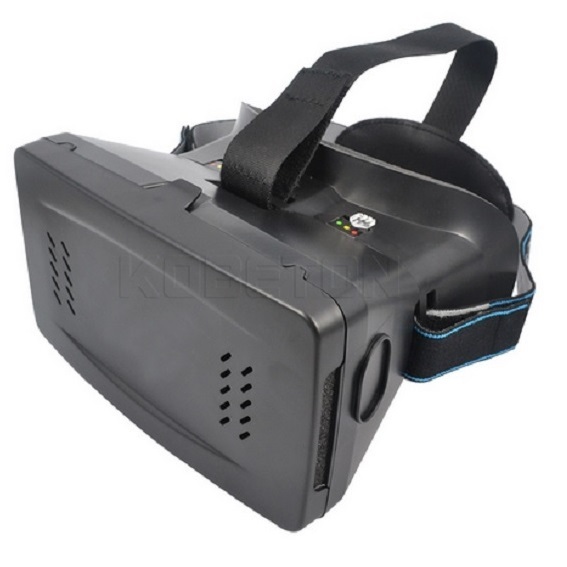 Some of the Chinese manufacturers have already begun working on virtual reality environments that allow users to navigate between different apps without having to take the smartphone out of the viewer, but they are currently mostly or completely in Chinese. 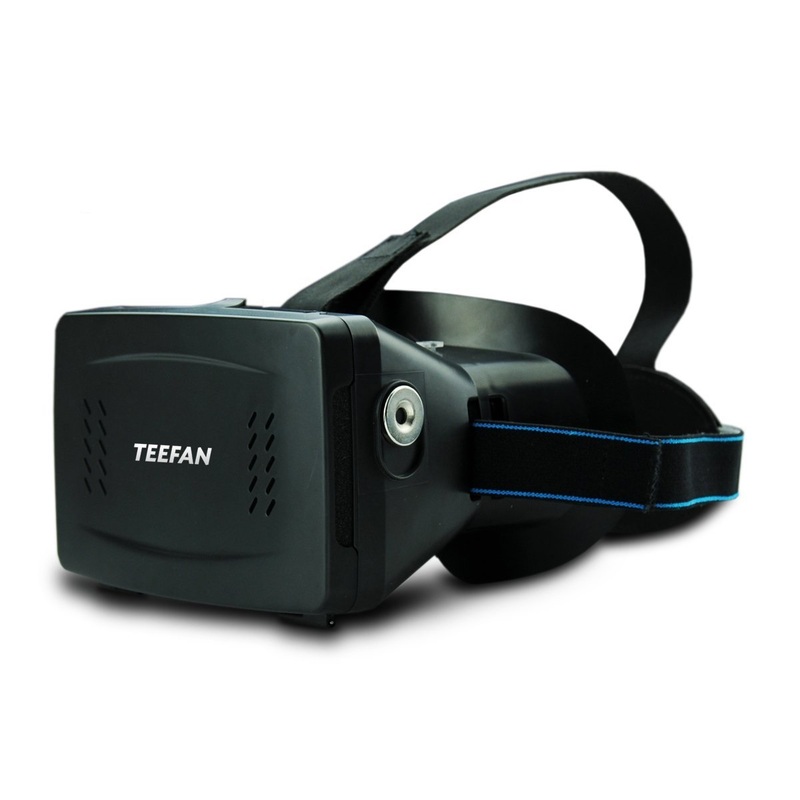 And they are beginning to add functionality into the headset as well. 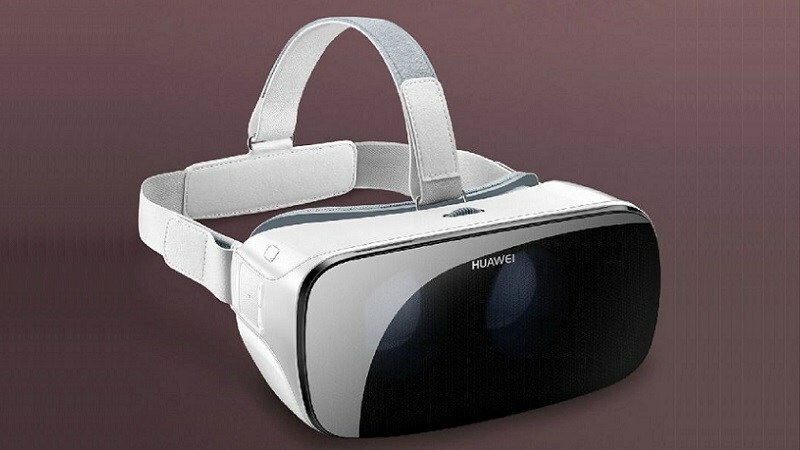 For example, the newly-released Huawei VR headset comes with a built-in trackpad, back button and volume control just like the Gear VR — and it only works with the latest-model Huawei smartphones. 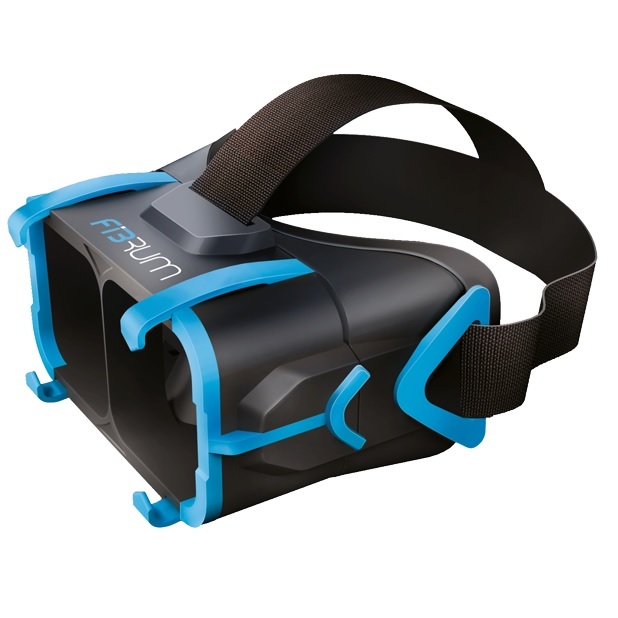 Pico 1 VR headset. Note the trackpad on the side, the back button above it, and the volume control immediately in front of it. 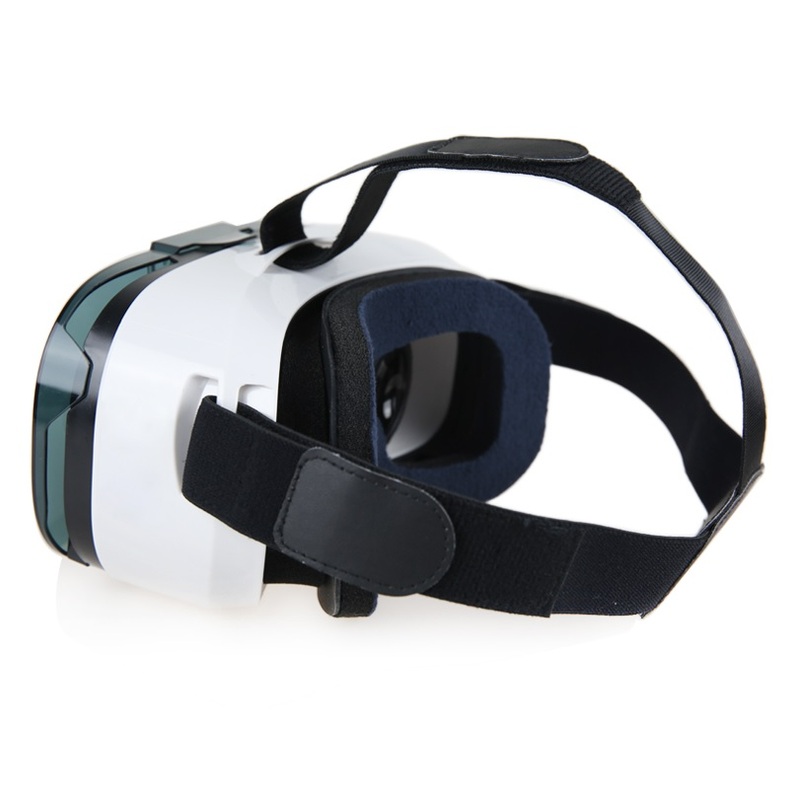 A more interesting headset, since it works with smartphones from any manufacturer, not just Samsung or Huawei, is the Pico 1 VR. 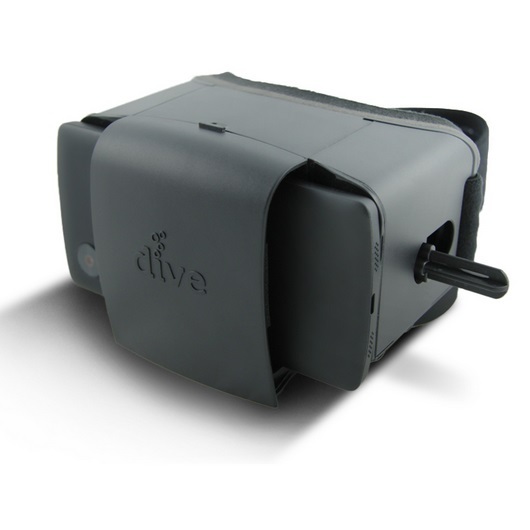 It just came on the market, and it includes a Gear VR-style trackpad. 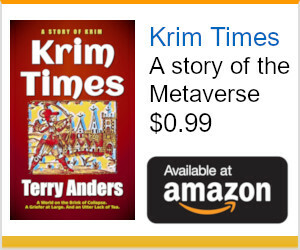 There is also a custom app available, but only from the company website — not the official Google Play store. 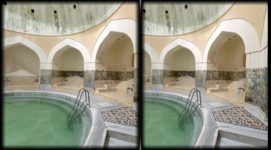 The Pico VR app is bilingual, so English speakers can generally navigate it, but still lacks content and functionality. On the other hand, it just came out, so expect things to improve quickly. Some experts see mobile-based headsets as a transitional stage, a trial run for consumers before they upgrade to real virtual reality — to tethered sets like the Oculus Rift and HTC Vive. 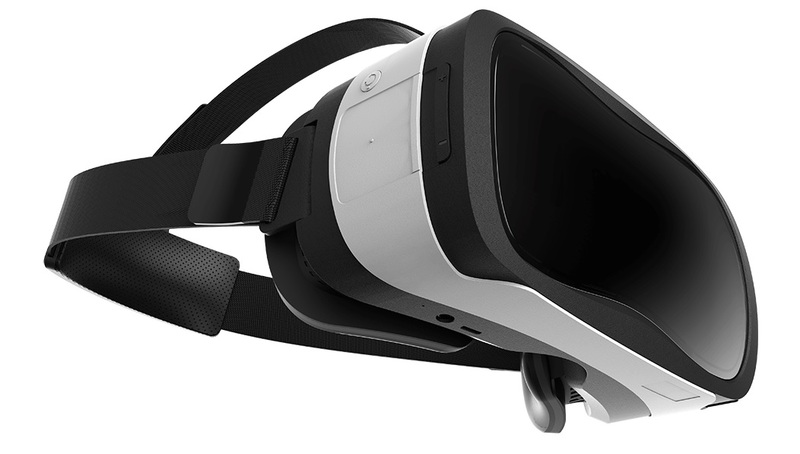 But the Gear VR headset clearly illustrates that while mobile isn’t as good as tethered — a smartphone can’t compare to a $1,000 high-end gaming desktop — it’s already pretty good enough. Plus, consider how often technology gets upgraded. Desktops and consoles get replaced every five or six years. When they break, we fix them. Plus, they’re expensive, so we tend to move them as little as possible. Desktops, for example, tend not to be moved much at all, and laptops are treated gently and packed in heavy protective cases. By comparison, smartphones get replaced every one or two years, or whenever they’re broken or lost. We carry them in our pockets, drop them in the toilet, scratch the screens, and we compare them constantly to those owned by our friends and relatives. 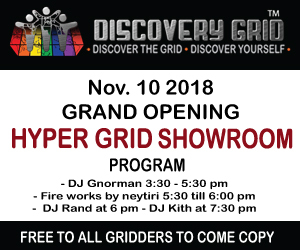 And we’re always downloading new apps, and the cool new apps need better graphics, and faster processors, so we’re even more motivated to upgrade. On my PC, I use a word processor that saves all my files in a 15-year-old format. Because it’s still good enough. According to IDC, vendors shipped a total of 1.4 billion smartphones last year, marking the highest year of shipments on record, up 10.1 percent from the 1.3 billion shipped in 2014. Meanwhile, worldwide PC shipments dropped to 276 million last year, down from 308 million in 2014, a 10.4 percent decline, IDC reported, making 2015 the first year below 300 million units since 2008. Performance-wise, the two top-selling phones — Apple’s iPhone 6 and Samsung’s Salaxy S6 — have 1.8 and 2.1 GHz processor speeds, respectively. The top-selling PCs range between 1.4 and 3.2 GHz. 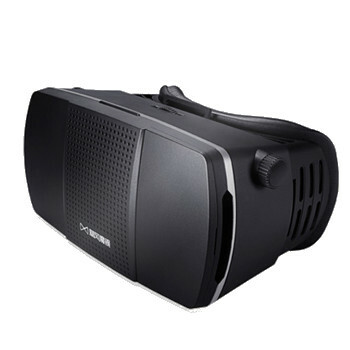 The minimum recommended processor for the Oculus Rift is the Intel i5-4590, with a speed of 3.3 GHz. The Galaxy S7, one of the fastest phones on the market today, comes in at 2.3 GHz, still falling short. 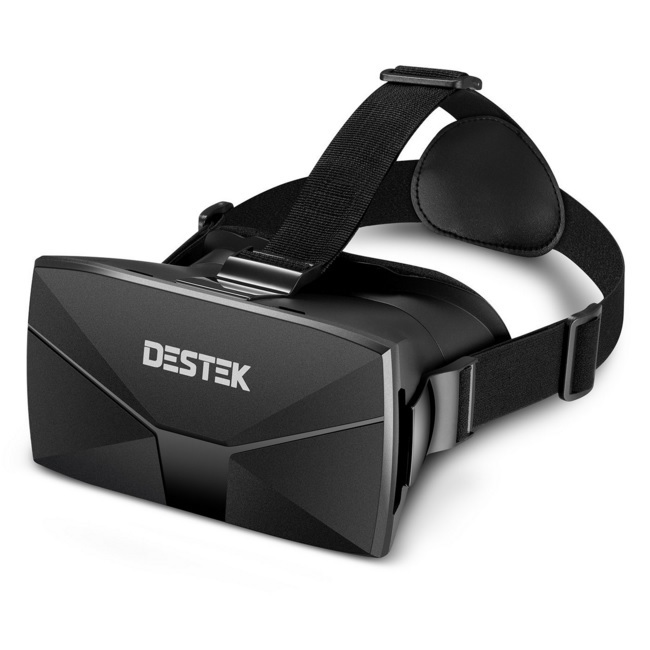 For virtual reality, we’ll also want to see a video frame rate of 90 — up from the current smartphone standard of 60. 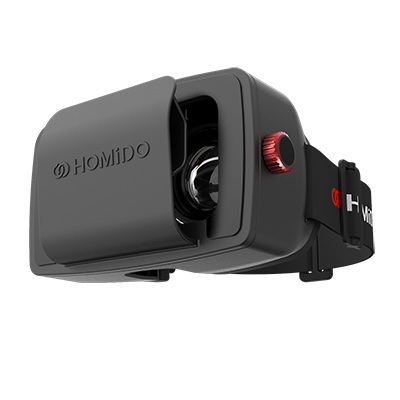 And positional head tracking, where the phone knows if you lean straight forward without turning your head. Both help reduce motion sickness. … and that’s because today’s killer virtual reality app is not the fast-paced first-person shooter games that get all the attention. 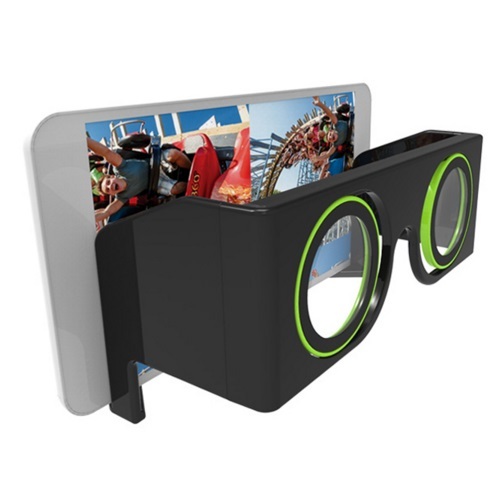 The real killer app for virtual reality is the ability to watch videos, traditional movies and TV shows, 3D movies, and virtual reality videos, on your phone. For many people around the world, a $20 headset that puts you on a virtual couch in front of a giant virtual movie screen — or right in the middle of a 360-degree video — is solid gold. Plug in your audio earphones, and you have a private media experience no matter how many people you share your apartment or train with. 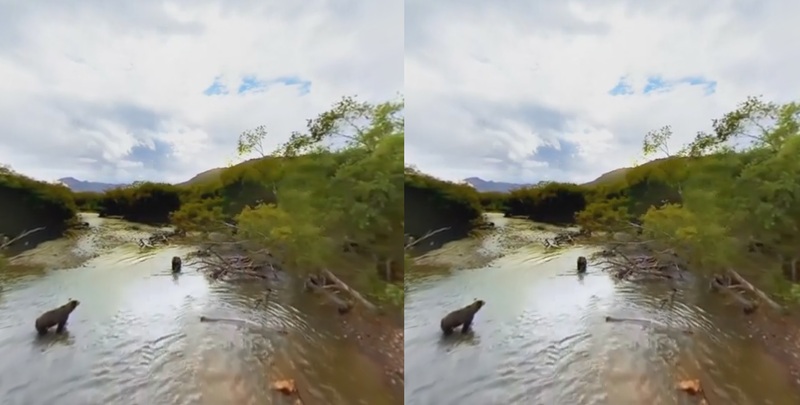 An immersive video of bears in Kamchatka, in VR-friendly side-by-side view. A tethered headset, with its wires and its desktop computer, isn’t particularly useful here. A mobile headset is completely portable. And mobile phones are good at playing videos. When you combine the available libraries of traditionally-filmed movies and TV shows, with new 360-degree content coming out at a rapid pace, life is good for the mobile headset user. 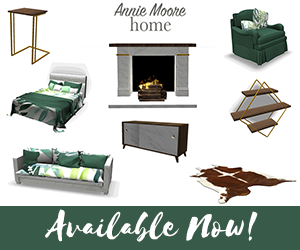 Add in sports events filmed in virtual reality, fashion shows and music videos, and — of course! — adult content, and you wind up with a lot of use for your headset before you even get to the games. 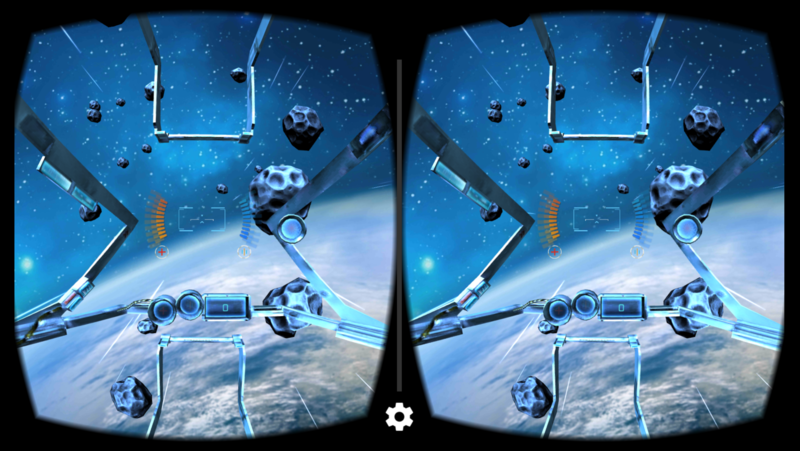 End Space VR, one of my favorite games for mobile VR headsets. 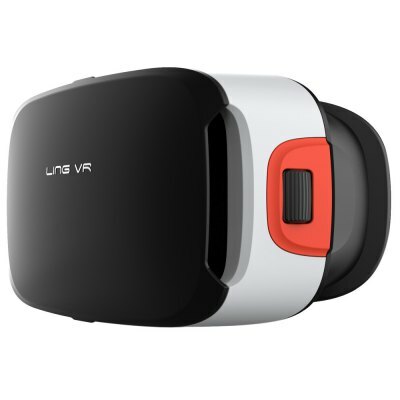 And yes, there are thousands of games in the app stores that are compatible with today’s mobile VR headsets. For the most part, they are casual games. Expect Angry Birds, not Call of Duty. But they are still fun to play and load quickly, making them a good fit for a portable headset.